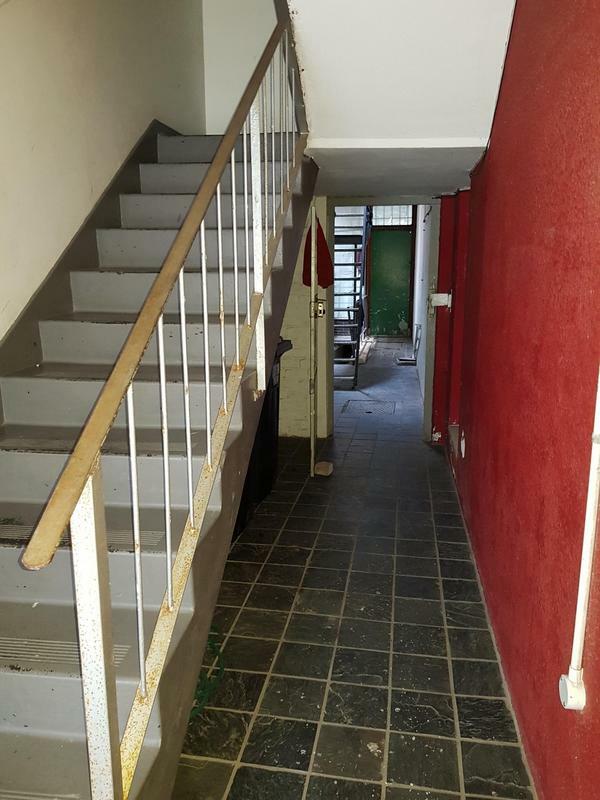 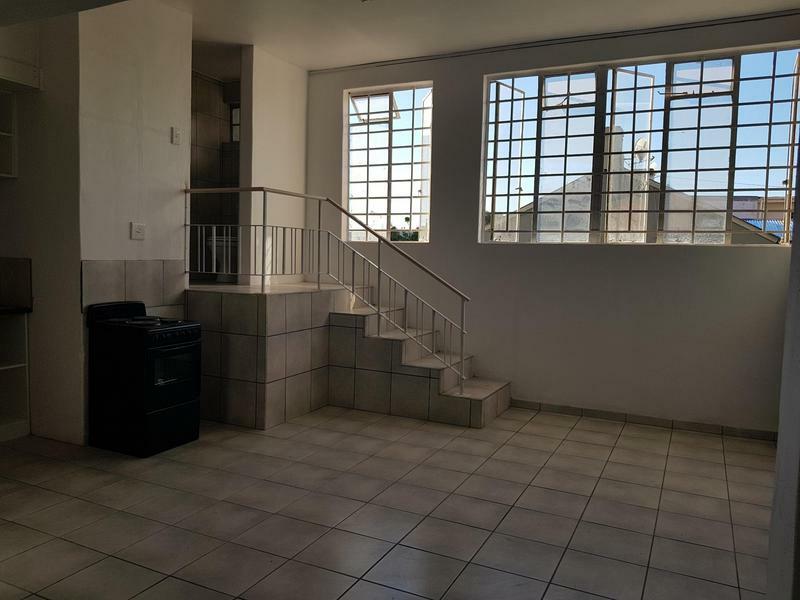 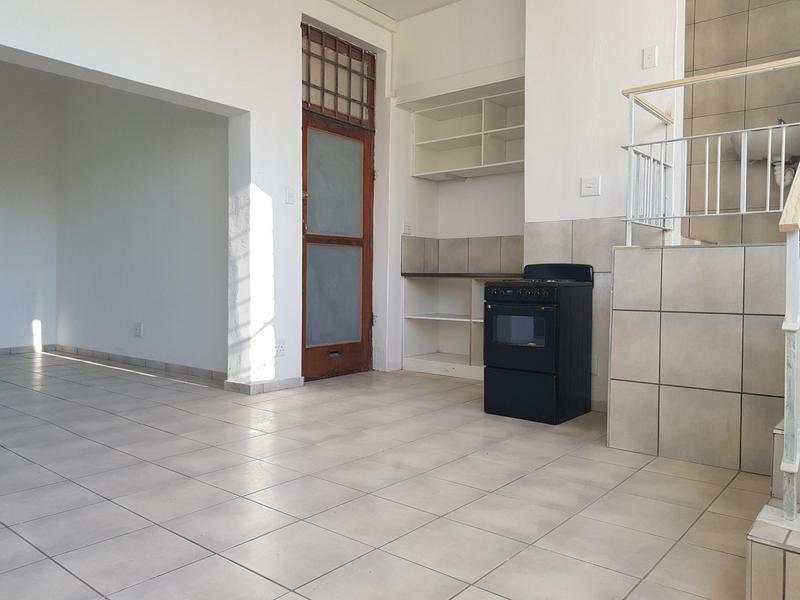 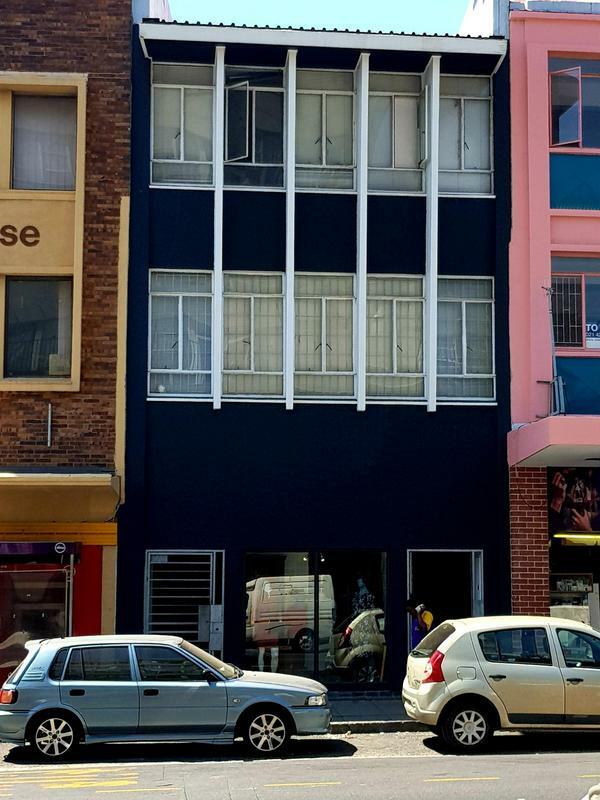 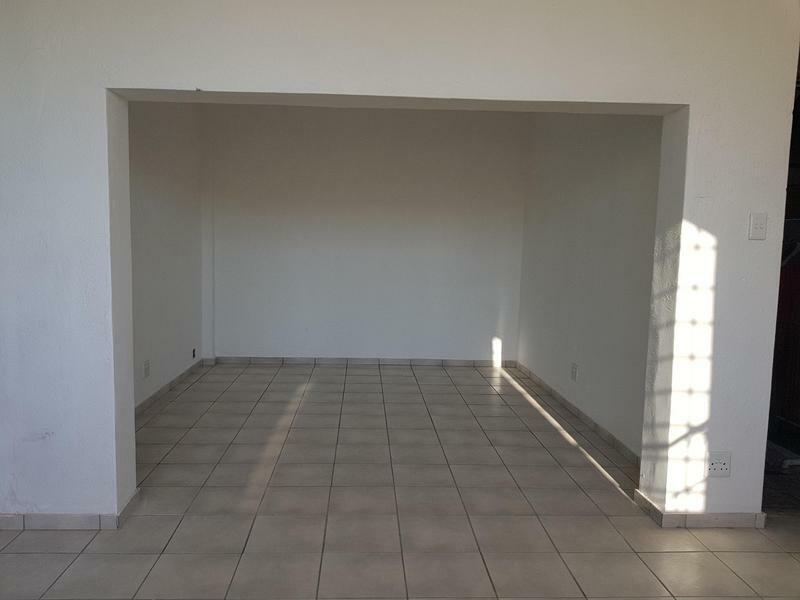 A spacious studio apartment is available to rent in a revamped building on Victoria Road in Woodstock. 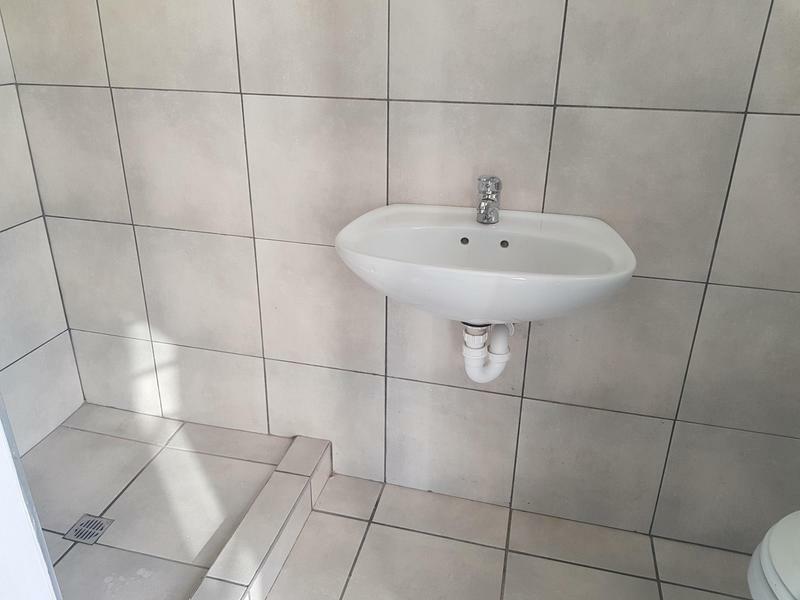 It is ideal for single living or as an office/workspace!! 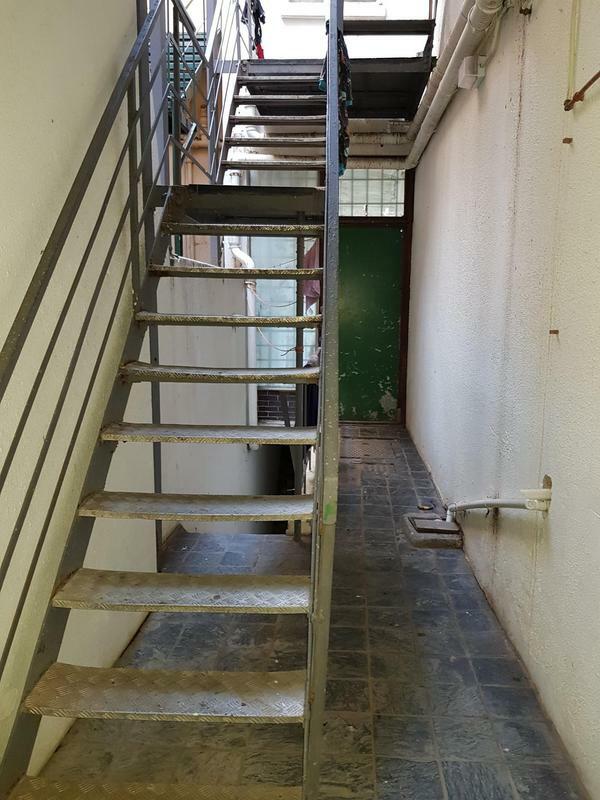 It is situated on the ground floor towards the back of the property, away from the hustle of the main road...and tends to be surprisingly quiet. 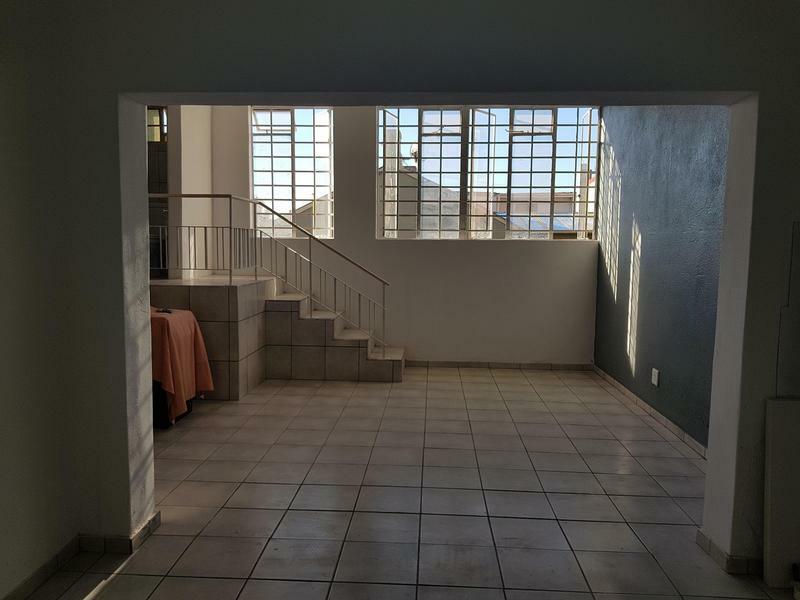 It is well-lit, having large windows across the entire apartment. 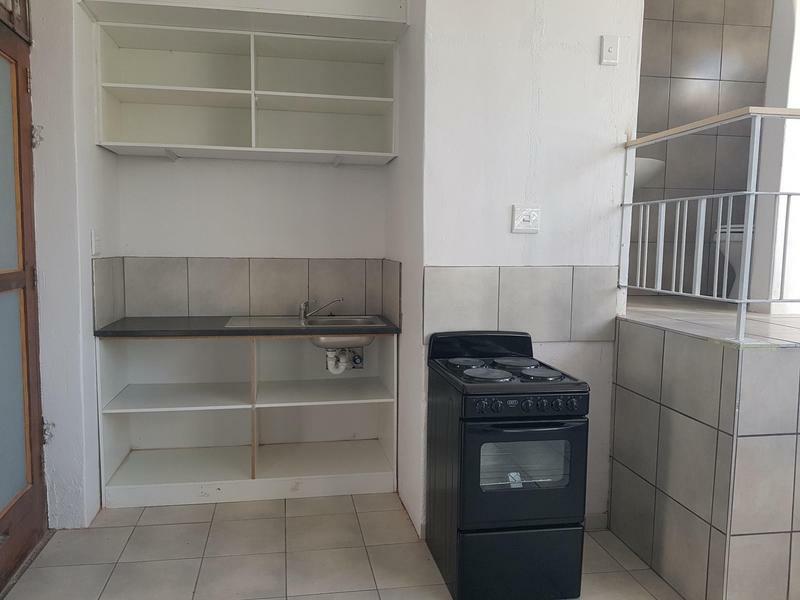 Available from the 1st January 2019.